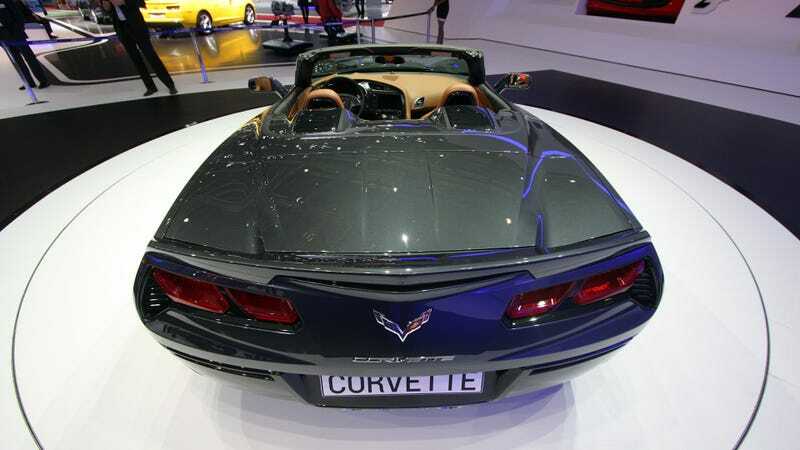 The Geneva Motor Show was the first time we've seen the new Corvette, and as fussy Europeans, Peter and I both approve. It's definitely a Corvette, and it's also a nicer car than before, even with that boring steering wheel in front of you. And the Convertible looks very practical. Think about it! The sun is shining, the sky is clear, so you jump into what's probably the world's cheapest supercar and drive to a nice place. You park it when you like what you see from the driving seat, unpack your lunch, put some plates on that massive and mostly flat surface at the rear, and enjoy the moment. The Corvette is not something to preserve in mint condition. It's a picnic table on four wheels.